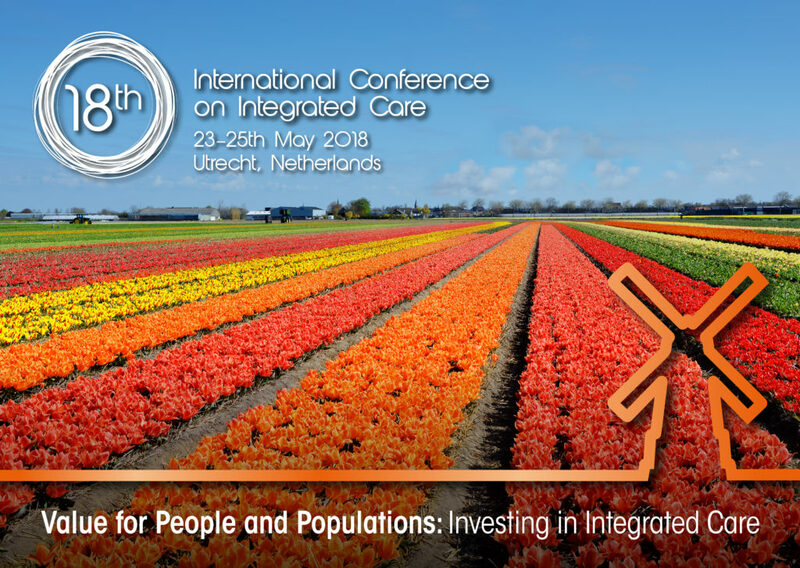 The International Foundation of Integrated Care (IFIC) in partnership with RIVM and Vilans presents the 18th International conference on Integrated Care “Value for People and Populations: Investing in Integrated Care” to take place in The NBC Congrescentrum, Utrecht, Netherlands 23 – 25 May 2018. The conference will bring together researchers, clinicians and managers from around the world who are engaged in the design and delivery of integrated health and social care. They shared experience and the latest evidence about integrating Public Health, Health and Social Care and the New roles and Possibilities for Hospitals, producing Positive and Curative Integrated Mental and Physical Care, mobilising key enablers like policy making and Mobile and Digital Health Solutions, and investment in an Integrated Care Workforce, clinical leadership and coproduction with individuals, careers, communities and populations. The Integrated Care Academy© Award for Best Paper and Posters will be presented at the conference. All papers presented as oral presentations or posters at the conference will be published in the International Journal of Integrated Care (IJIC).